REMAX Costa Rica agents & realty service | Visit our Jaco Beach real estate office today! Our Costa Rica real estate agents serve buyers & sellers in the Playa Jaco, Garabito, Central Pacific Costa Rica area and beyond. Licensed real estate & rental agents are standing by. 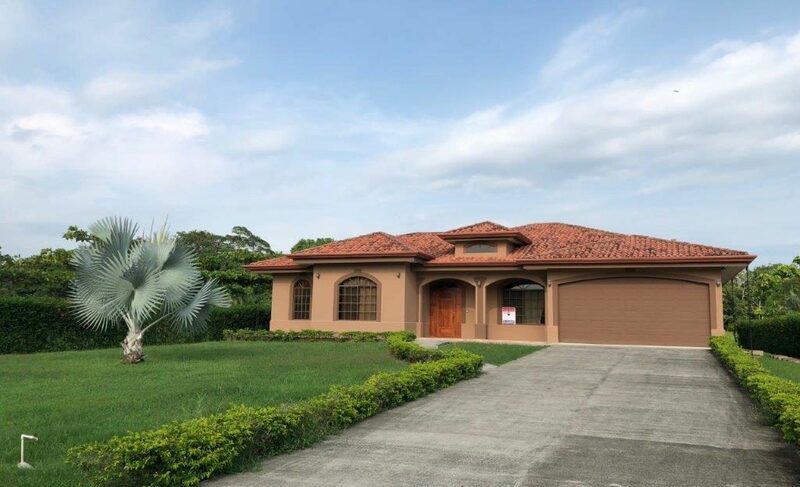 Search though hundreds of realty listings including homes for sale, fully titled Costa Rica beachfront properties, condos, rental and investment properties, land for sale and more. Do not hesitate to reach out if you have questions about real estate listings or for assistance finding the perfect property. We are excited to share the beauty of Costa Rica with you! Call our international line from US & Canada 714-369-8133 or from Costa Rica 2643-4005 (011-506-2643-4005) or Email one of our Jaco Beach Real Estate Costa Rica specialist today. It is true, there is no existing official multiple listings system (Costa Rica MLS) but don’t fret. This doesn’t mean that you need to go to every realtor in every town to get a full understanding of the market. Each of our Jaco Beach real estate agents and local experts will be happy to listen to your dream real estate goals and criteria to help narrow down your search. Our extensive network allows us to present you will a full overview of the current real estate market. To be your best Costa Rica real estate source, the REMAX Oceanside team values respectful and cooperative relationships with all fellow Costa Rica real estate agents. This means that our office is you one stop shop for all your real estate needs. 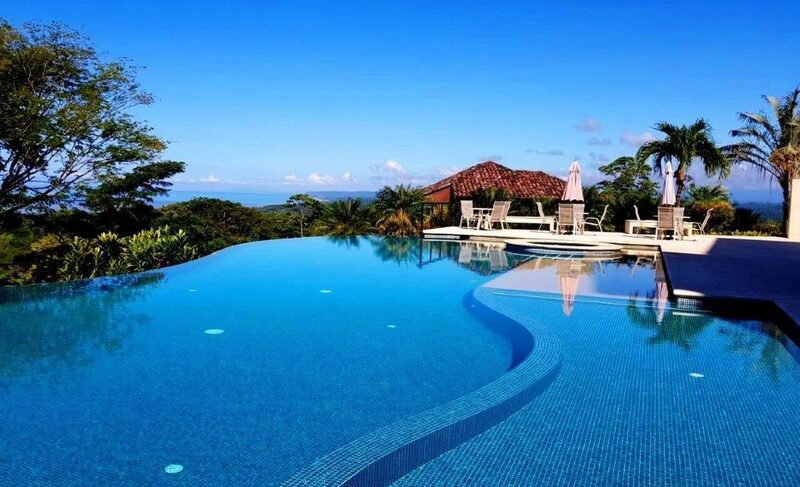 With Costa Rica Real Estate, seeing is believing. Although REMAX Oceanside has invested heavily in our online presence with over 800 Costa Rica Real Estate listings, there is no better way to fully understand what each property offers, than to visit Jaco Beach and allow a REMAX Agent give you a tour. At REMAX Oceanside Jaco Beach Costa Rica, we offer beach, ocean view, mountain, valley and city real estate listings in a variety of climates. See the developments and locations overview to explore online. Once you narrow down your top locations and developments we are committed to finding you the best deal. Our real estate listings including condos, homes, businesses, hotels, residential lots and much more. 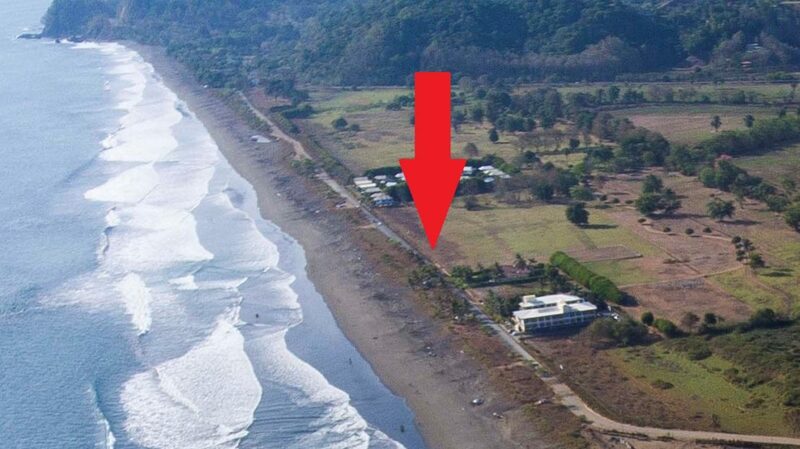 Costa Rica Real Estate has exploded in the Jaco and surrounding areas. Its beautiful landscapes, perfect weather, friendly locals and laid back culture make this easy to understand. Its accessibility, world class healthcare, and affordable cost of living attract new residence and visitors from around the globe. 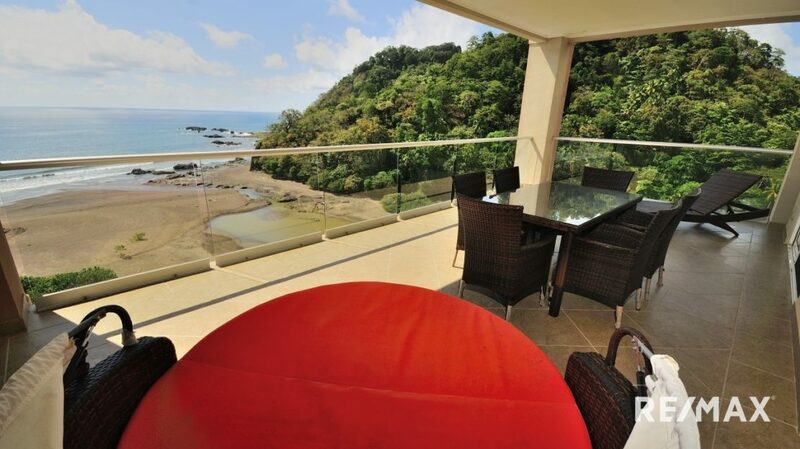 The prices for Costa Rica Real estate vary by location, size and views but overall, we are seeing a slow rise. 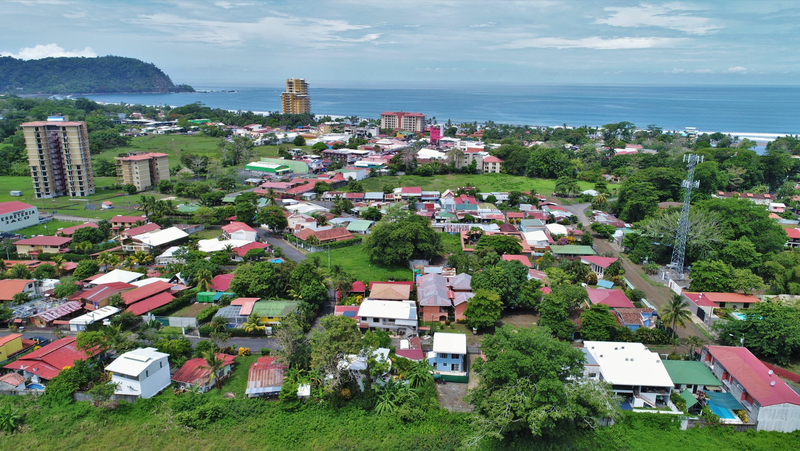 There are other Caribbean, Central and Latin American countries that offer cheap real estate, but none that even come close to the value, stability, comfort and lifestyle offered by Costa Rica. 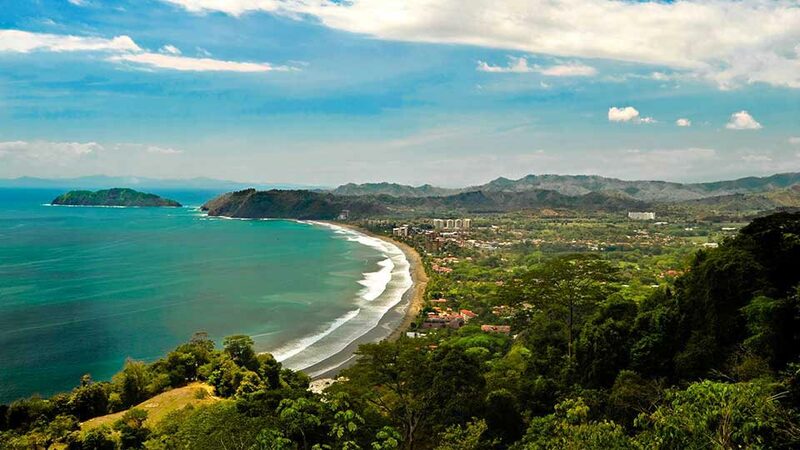 Costa Rica and the Jaco Beach area is and increasingly popular area for vacation rentals, real estate investment and expat retirement and relocation. Couple this with the stability of the local market and it brings us to growing real estate environment. Still, it is a buyer’s market but the tide will turn once all the deals begin to disappear. Creating your own personalized Market Watch to take advantage of the most advanced technology by. This will allow you to save your searches, compare properties for sale and will give you an extensive knowledge of the current market values and comparable listings. 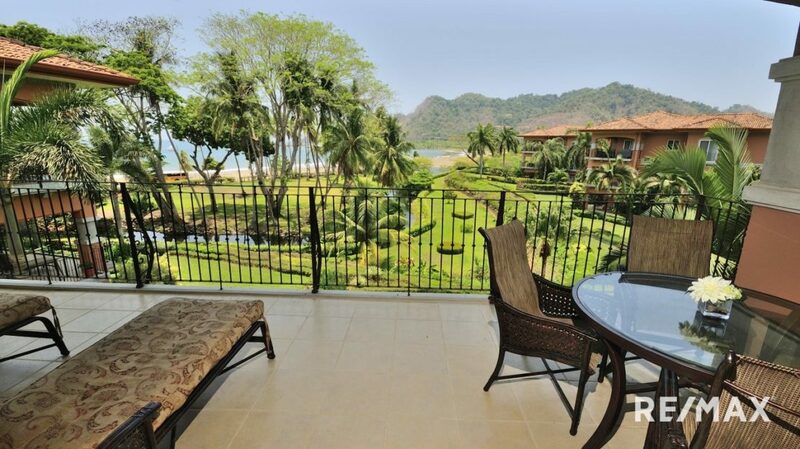 Buying Costa Rica real estate is personal and should be fun. In the meantime, we will do our best to educate you on the current listings, market conditions, things to do and what each location has to offer. Whatever your goals a REMAX can help meet them. At REMAX Oceanside Realty, we exercise and steadfastly adhere to the highest professional and ethical standards with uncompromising honesty and integrity. In our Jaco Beach real estate office you will find a team environment. Each REMAX Oceanside broker and associate is licensed and certified to sell real estate in Jaco and the surrounding areas in Costa Rica. As an Oceanside client, you and your best interest are our priority. We are the proud Costa Rica real estate specialist for: INTERNATIONAL LIVING, WE LOVE COSTA RICA, www.Jacobeachinfo.com and more. REMAX Jaco Beach Costa Rica Real Estate | Playa Jaco Real Estate | Jaco Real Estate Agents | Beachfront Condos | Properties for sale, vacation rentals and long term rentals | Homes, condos, lots, residential, development properties for sale | Real estate in Jaco Beach, Hermosa, Punta Leona, Herradura, Los Suenos, Faro, Playa Escondida, Esterillos, Bejuco Properties for sale.